AOHSR: Aubrey Organics Honeysuckle Rose, a popular deep conditioner often found at Whole Foods or Akins Natural Grocery store. 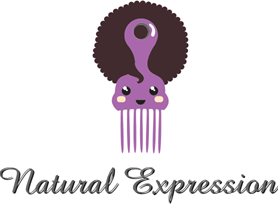 BC: Big chop, when women cut off chemically processed or heat damaged ends to attain a fresh head of natural hair. 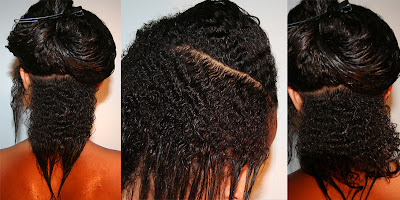 Coily: 1)The hair texture of many women with natural hair. 2) A hair texture resembling a spring or slinky, and is most often visible when hair is wet: There is so much definition to Talia's texture when she lets it air dry; you can really see the pattern of her beautiful coily hair.